The Time Meddler OR Head Bashings All Around! 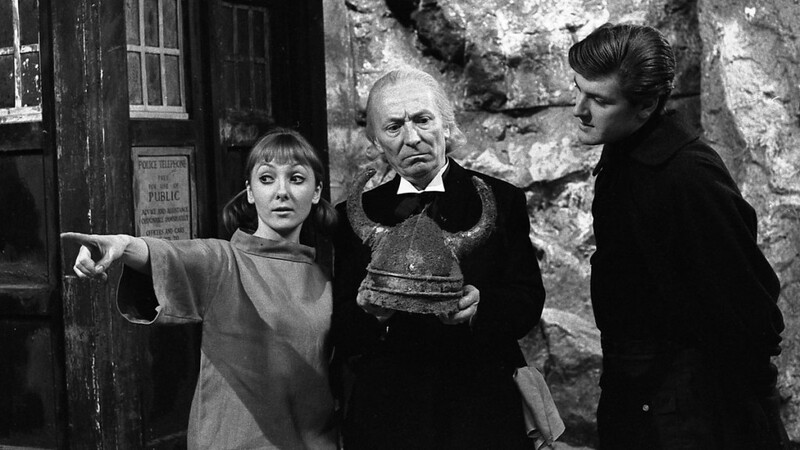 John and Taylor are back to talk all about the William Hartnell serial “The Time Meddlers”. Before they get to that, our duo must unfortunately talk about all the WHO NEWS that has bummed them out over the past two weeks. They talk about Steven Moffat’s departure, no new Doctor Who episodes until Christmas of 2016, and Doctor Who being removed from ALL streaming services. After they get the sadness out of the way, they move on to this week’s episode! They talk about first impression of the First Doctor, how monologues were used to move the plot along, the proper handling of neutron bombs, and The Monk! All this, and some fun announcements!